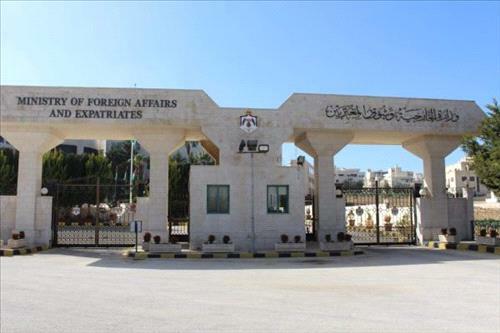 AMMONNEWS - The Ministry of Foreign Affairs and Expatriates announced on Monday that it had been notified by the Syrian embassy in Amman that Syrian authorities have decided to release 8 Jordanians out 30 detained since the reopening of land borders between the two countries in late December 2018. Ministry Spokesman, Sufian Qudah, said the ministry will continue its contacts with the Syrian embassy in Amman and the Jordanian embassy in Damascus to ensure the release of other Jordanians held by Syrian authorities. The Syria move came days after the ministry's officials met with the Syrian chargé d'affaires in Amman and demanded the release of the Jordanian citizens who were being held without any clear reason.